Please describe what you would like Kevin McDermott to do: Please enter your message. 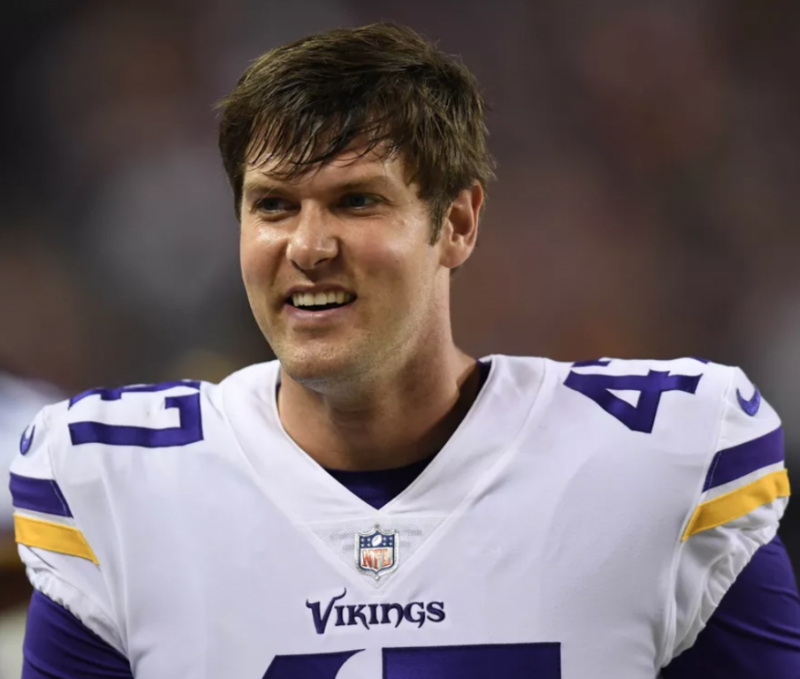 What do Hall of Fame safety Ronnie Lott and Vikings long snapper Kevin McDermott have in common? They both lost pieces of their pinkie during a football game! McDermott’s pinkie got stuck in the facemask of a Rams player during a field goal attempt. 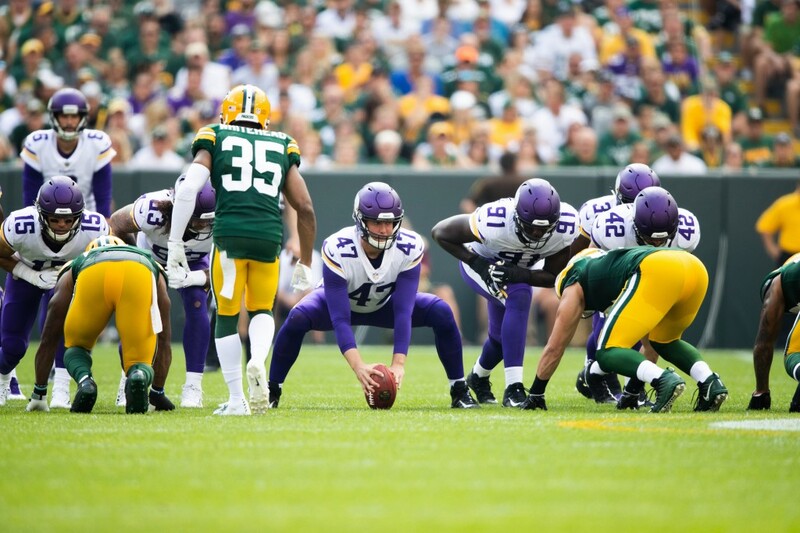 Kevin McDermott is a long snapper for the Minnesota Vikings. Entering his 7th NFL season, McDermott relies heavily on his Catholic faith both on and off the field. Weekly mass and prayer are vital to his pre-game and in-game preparation. 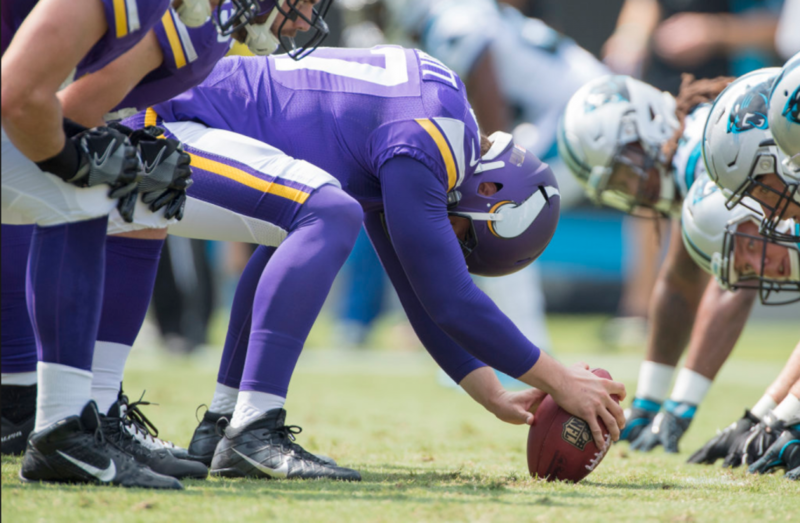 His faith has guided him through successes; an NFC championship game, an MBA from Indiana University’s Kelley School of Business, and becoming a pilot. 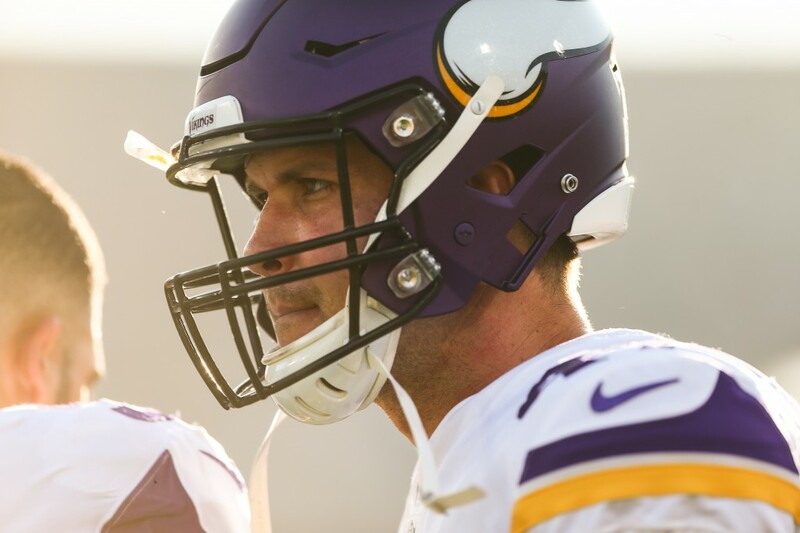 That faith has also pulled him through tough times; being cut after his rookie season, and numerous injuries including losing a piece of a finger in a game vs. the Los Angeles Rams in 2018. 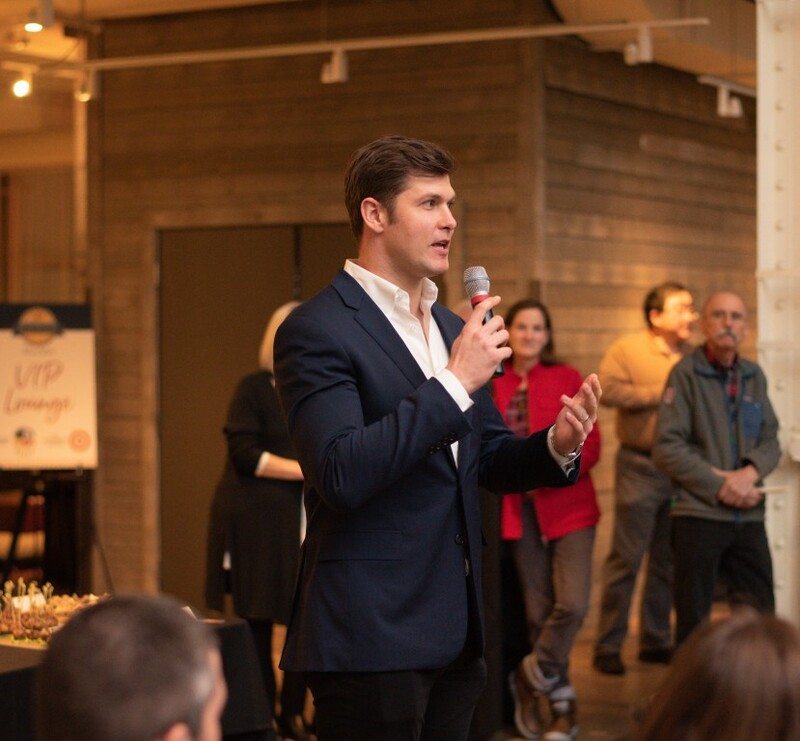 Kevin can speak on many topics including sports, hard-work, the will to succeed, motivational messages, aviation, business, and personal testimony. He has spoken in front of large corporate crowds and small Parish groups. A Tennessee native, Kevin walked on at UCLA and signed with the San Francisco 49ers as an undrafted free agent in 2013. McDermott is married to his college sweetheart, Lauren, a published author and CFA. They have one daughter, Campbell. 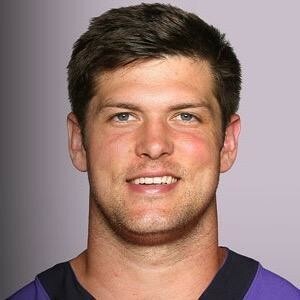 His younger brother Conor is a left tackle for the Buffalo Bills. His mother Deborah is a member of the Broadcasting & Cable Hall of Fame, and his father Kevin Sr. is a former college basketball player and CPA. Kevin can speak on many topics including sports, hardwork, the will to succeed and motivational messages, aviation, business, and personal testimony. He has spoken in front of large corporate crowds and small Parish groups. 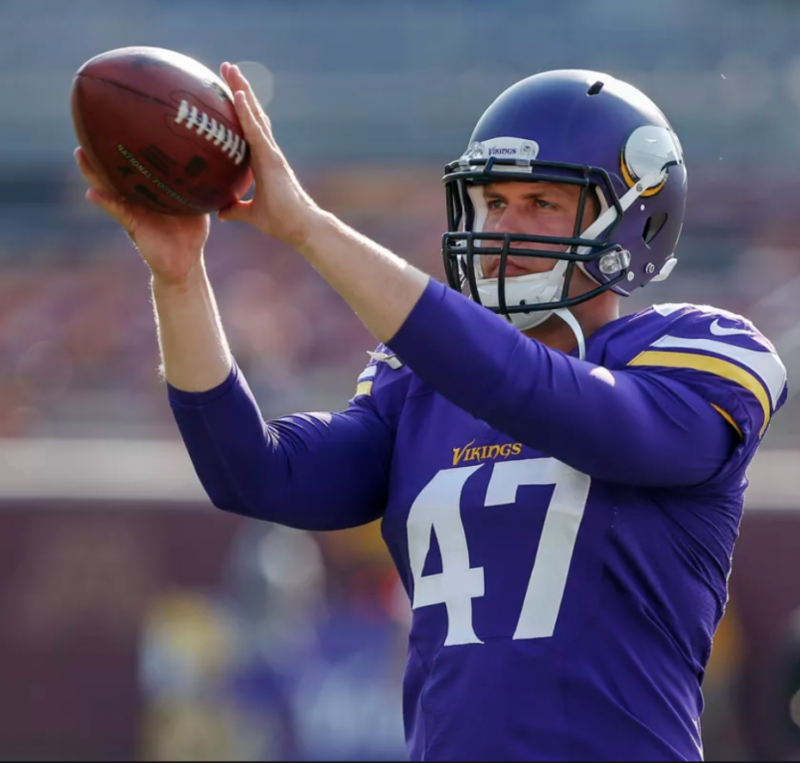 NFL Network's Ian Rapoport shares how Minnesota Vikings long snapper Kevin McDermott played in Week 4 without part of his finger.